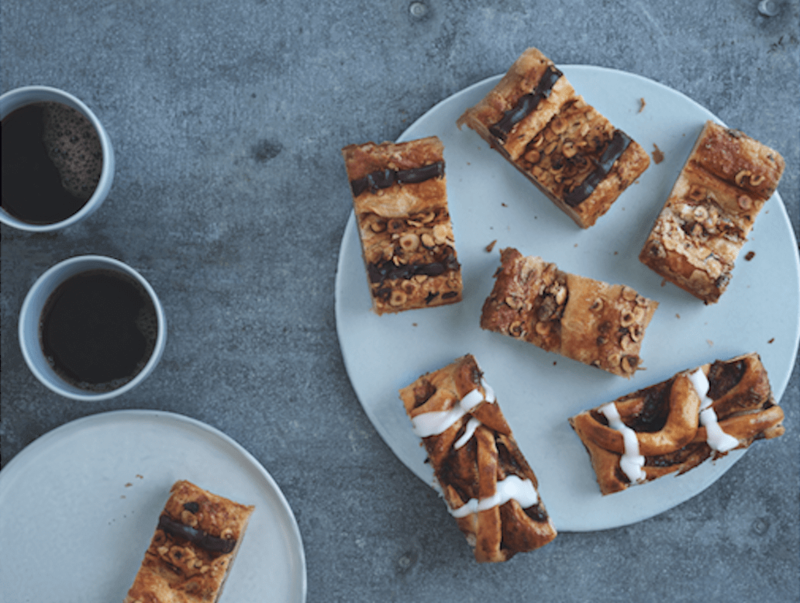 Ole and Steen has accelerated the roll out of its all-day bakeries in the UK with assistance from capital investment experts, Integrated Food Projects. The bakery, founded by its Danish namesakes, Ole Kristoffersen and Steen Skallebaek in 2008 has grown a portfolio of over 70 bakeries in Denmark and has now expanded operations to the UK. A multi-million-pound investment was made to develop a new central craft bakery in London. This central bakery in Park Royal means the network of London-based Ole and Steen bakeries can now be supplied with fresh, premium artisan products more regularly throughout the day. “We were engaged by Ole and Steen to support them in creating a central craft bakery, which is a model they had successfully established in Denmark. The bakery recognised it needed to partner with an experienced UK food sector specialist to ensure it could transfer the model successfully. The challenge in this project was the strict timeframes. The first two locations were planned to open in six months, so the central bakery needed to be fully operational ahead of this, with a flexible programme to support store roll-outs. The success of the UK rollout has led to plans to for further international expansion, with more locations also planned for the UK. Headquartered in Kegworth in Leicestershire, Integrated Food Projects delivers and manages investment strategies, helping manufacturers with everything from evaluation and design to implementation and transition. Since being established in 2001, it has worked with a raft of retailers and suppliers, including Samworth Brothers, Tesco and leading food and flowers supplier MMUK.